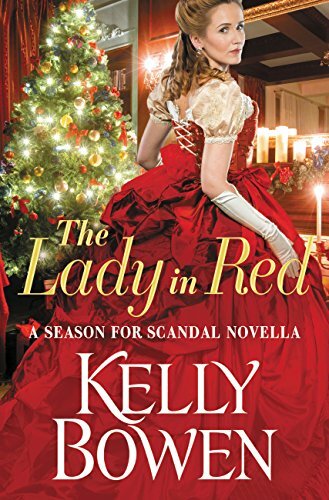 A lovely tale by Kelly of an aristocratic young lady, Charlotte Beaumont who has been ignored all her life by her family. They have no idea that she is a talented painter and when she applies for an artistic commission she knows that if Society and her family find out there will be a scandal that she would never come back from. She will be working and living with an artist that is remarkably talented and of low birth, someone she would never be allowed to even talk to him. She is so determined to get this commission that she even disguising herself as a young man to hide her true identity. Kelly writes a beautiful story that has loneliness, determination, redemption, and love. Two people that are so different in every conceivable way find that they also want the same things in life. Flynn wants Charlotte but he will not force her into a life of hardship and deprivation. Charlotte doesn't care how she and Flynn will live, she has had all the advantages of a privileged upbringing and she was lonely and miserable, she knows what she wants and will have to convince Flynn that they should be together. 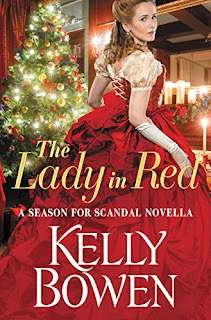 I loved this Holiday novella by Kelly. 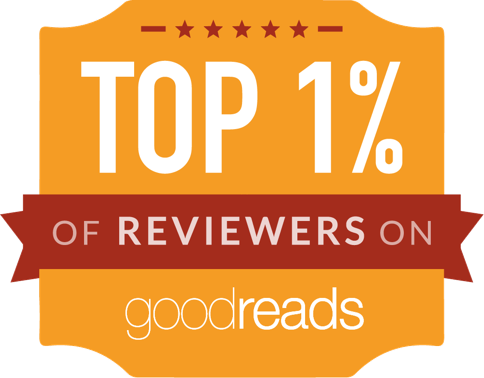 She is an amazing talent that really digs deep into her characters, her plots and the historical accuracy that makes her a phenomenal writer of Historical Romance. She is one of my go-to authors and cannot wait for her next book.